Found these today.. Thought you guys might like them.. 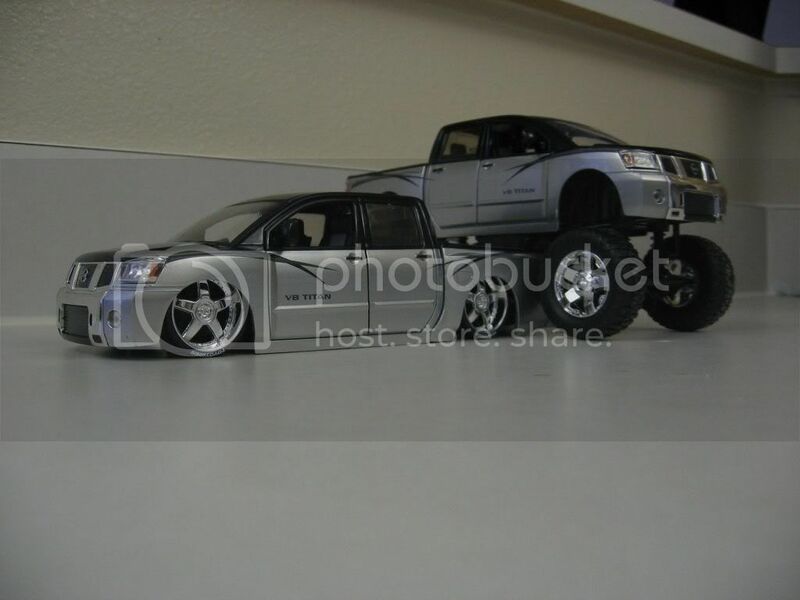 They come in that color and dude modified the bodied one..
What scale are they? 1/18? I found some online But, I know, I know, I'm stingy, I'm not posting the link till I know I have one or two.. Lol.. Let me know if you have luck getting them..
Those are sick. I will have them!